Finish off your meal at Jim's with award-winning Chocolate Shoppe Ice Cream. 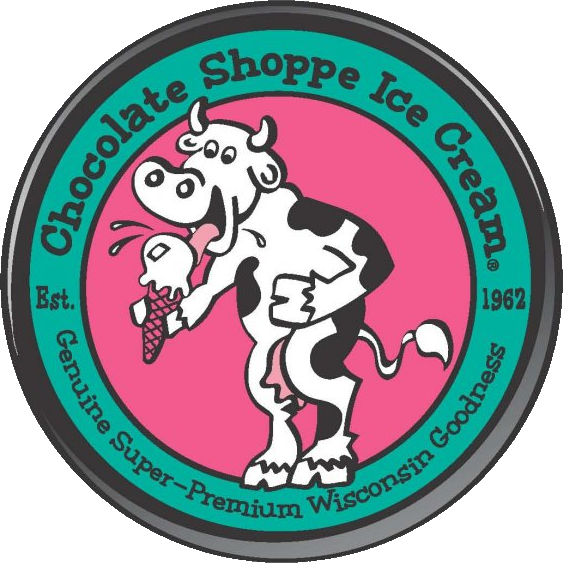 Genuine, farm-fresh, super premium ice cream from Wisconsin, in a variety of flavors. It's a perfect treat on a hot day and great for cooling off your taste buds after some spicy BBQ. A pint of ice cream, packed by hand the way it should be. Old fashioned malts and shakes, made with real ice cream and real malt powder. Your choice of ice cream with whipped cream, hot fudge, and a cherry on top. A classic combo of sharp root beer and cool ice cream.